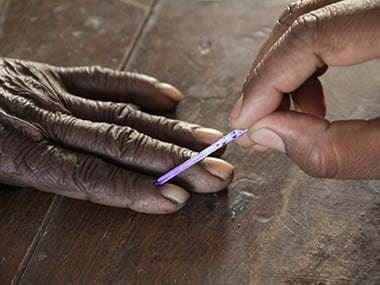 There are 40 Lok Sabha and 243 Assembly constituencies in the state. 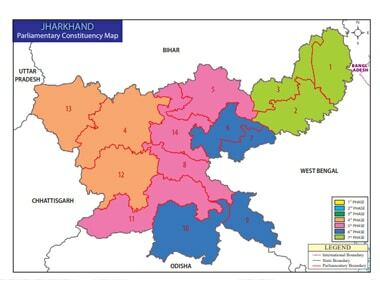 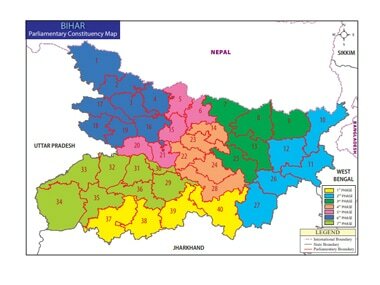 Spread across 24 districts, Jharkhand has 14 parliamentary constituencies and 81 Assembly constituencies. 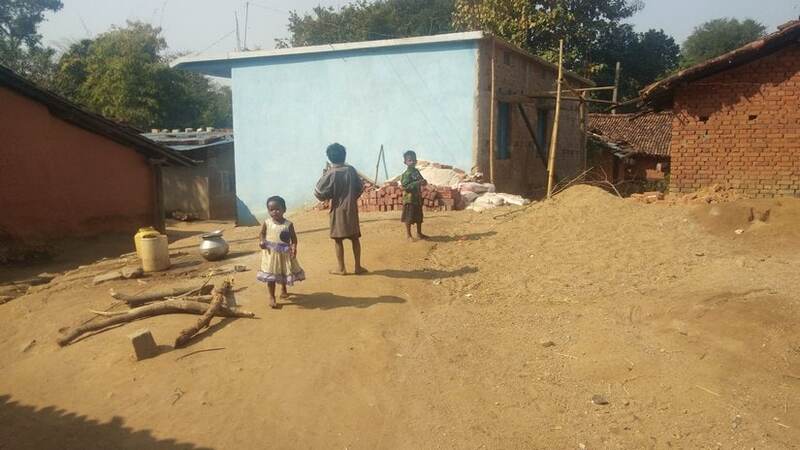 Villagers in Jharkhand's Khunti district don't lodge police complaints as human traffickers threaten the safety of their families. 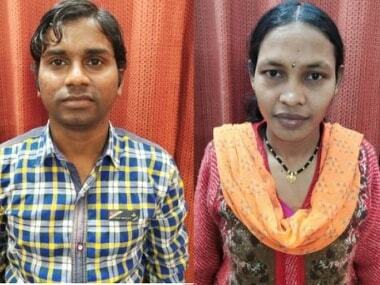 As a result, very few cases reach the state's anti-human trafficking cell. 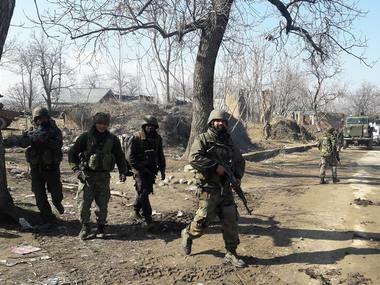 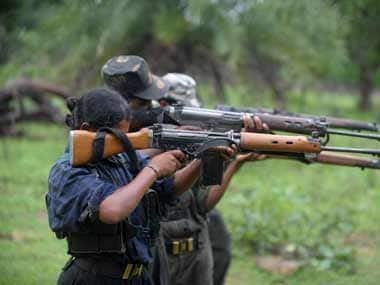 On the lines of the Army, the CRPF is mulling to enhance the number of leaves given to its combat personnel, as part of a renewed push to provide enhanced rest and recuperation to its troops deployed extensively for anti-terrorism and anti-Naxal operations in the country, officials said on Thursday. 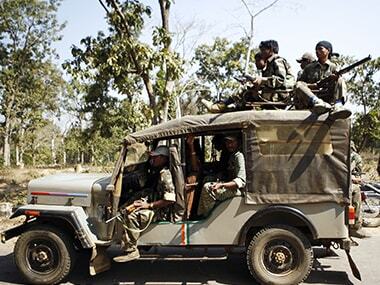 Chhattisgarh police have called it a major breakthrough in anti-Naxal operations in the state and a ‘big success’. 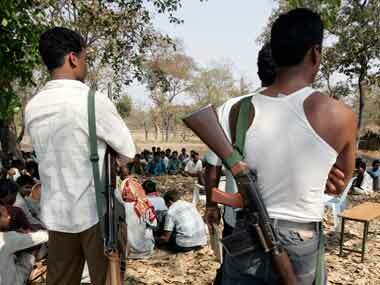 Guns or roses, what should the government’s strategy be against the nettlesome Maoist insurgency? 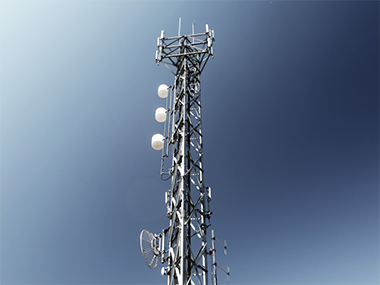 During the five years, government funded installation for 2335 mobile towers in Left-wing extremism-affected areas in phase 1 with outlay of Rs 4,781 crore.